Beats buying the paper cones that sometime don't work well. Over the years this filter will pay for itself instead of continually buying paper filters. I am quite surprised to discover how thin the gold mesh is. I am afraid that one of these days it will tear. 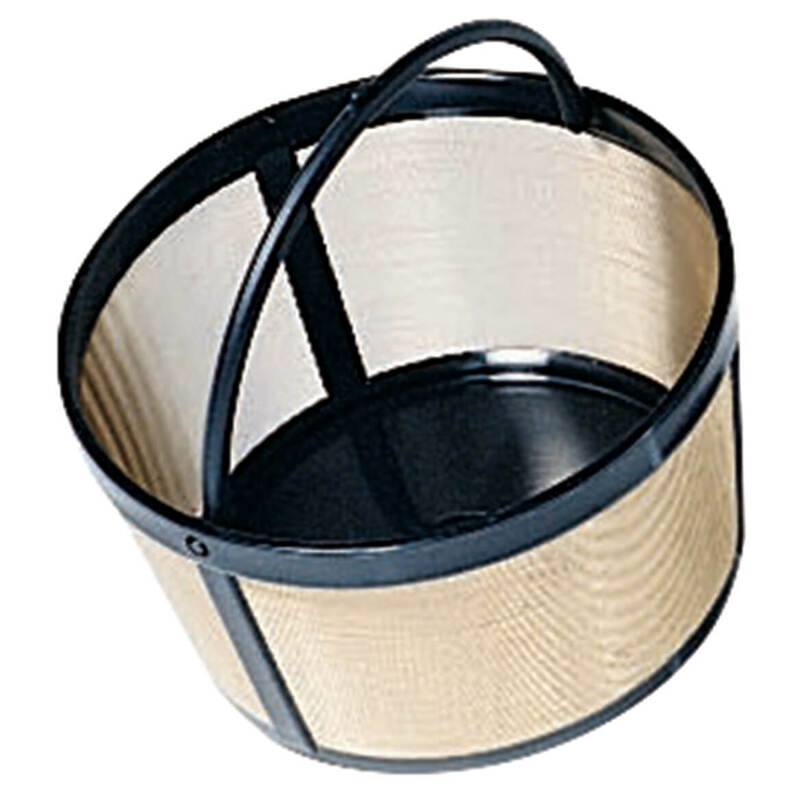 The universal filter does its job but requires clean up as compared to paper filters. When attempting to empty coffee grounds from the filter into the trash there are always some dregs that stick to the gold mesh. I must run the filter under the faucet resulting in grounds going down the drain which is something I prefer to avoid. 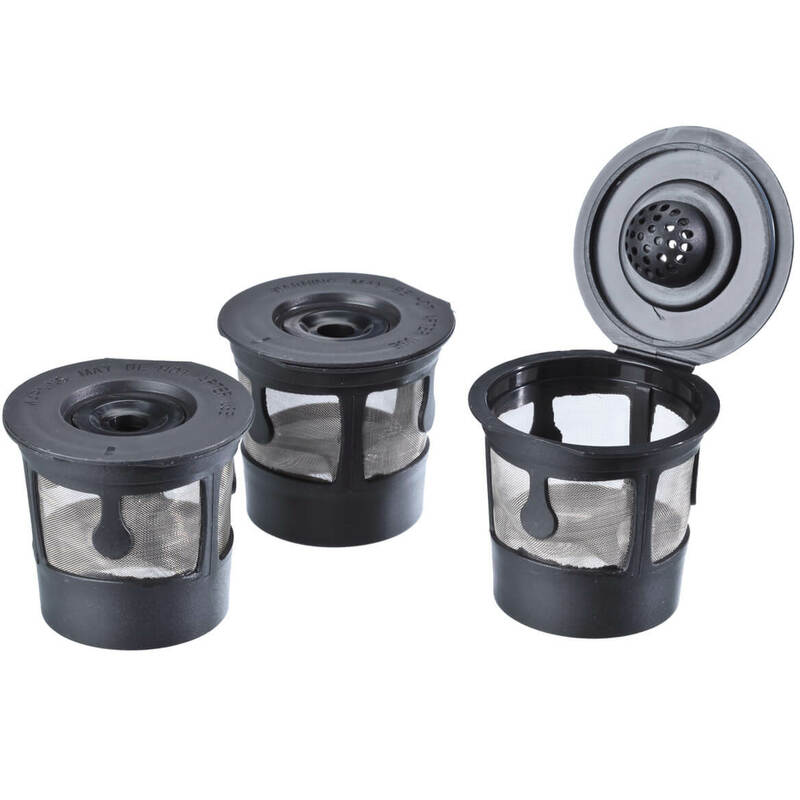 With paper filters you just take the paper filter out of the coffee maker and throw away. This one fits my coffee pot. Good shape for my Chemex..
To save money on having to buy paper ones. My old one is tearing up, so I will need it very soon. Works very well. The permanent cone filter works great! No need for paper filters that bunch up, just rinse after use and good to go for the next pot of coffee. My current filter is soooo old and needs to be replaced. Wanted to stop using the paper filters and this seemed like a good choice. Time cleaning this seemed to be more of a hassle vs being able to throw out the used filters and move on with my day. Even emptying this into the compost/trash bin I was still washing more coffee grinds down the drain than I was comfortable with. hoping this is the correct size for my GE 5 cup coffee maker. Can't find this in the stores. 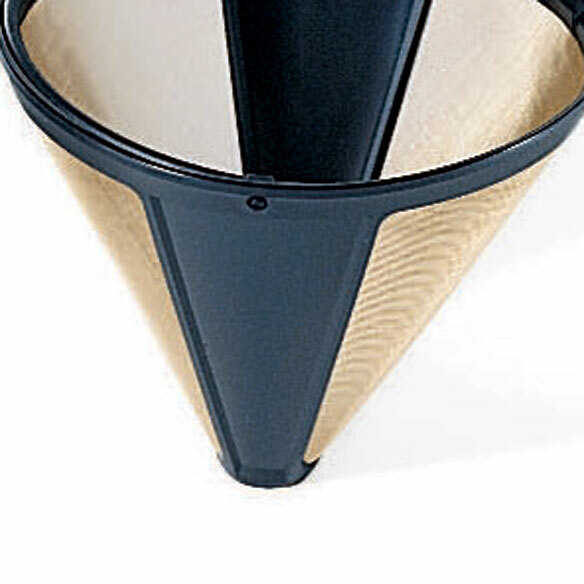 The permanent filter doesn't trap the natural oils in the coffee like paper filters do. 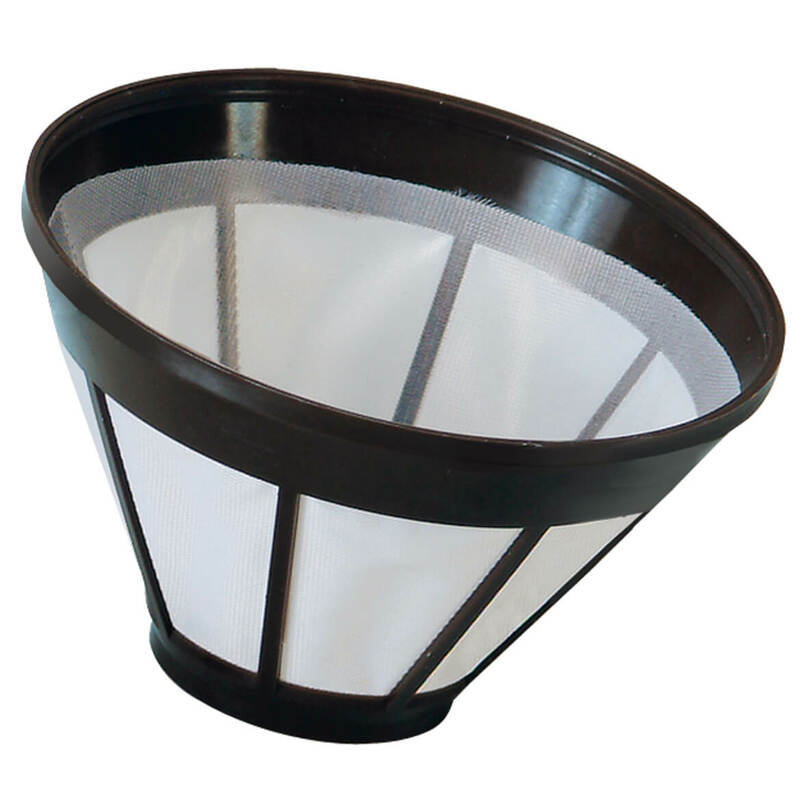 I am purchasing this permanent filter as I always forget to buy filters. This should do the job. The one I have is torn, needs to be replaced. Is this a size #4 and will it work with a Gevalia coffeemake? BEST ANSWER: It is a #4, but for some reason it does not fit as well as it should in a Gevalia coffeemaker. I had to go back to using paper filters. I've kept it around for when I have to replace my coffeemaker and can try it again. It does seem well made and should last. If you can get it at a good price it is worth taking a look at. Good luck. It is size #4 and fits Gevalia coffeemaker. The Gevalia coffee type we use, however, is too fine to remain within the filter but flows through with the water. Thank you for your question. This item measures 4 ½” in diameter, 4” deep and has an oblong tip of 2” x ½”. We hope this information will be of help to you. 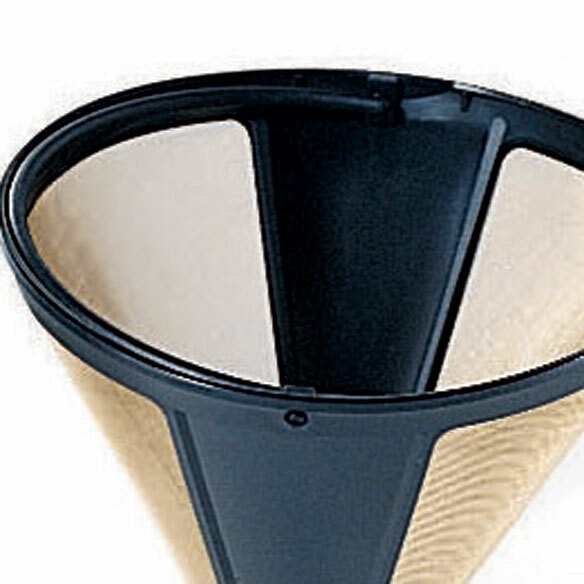 Will the filter cone fit a 4 cup coffee pot? BEST ANSWER: Thank you for your question. 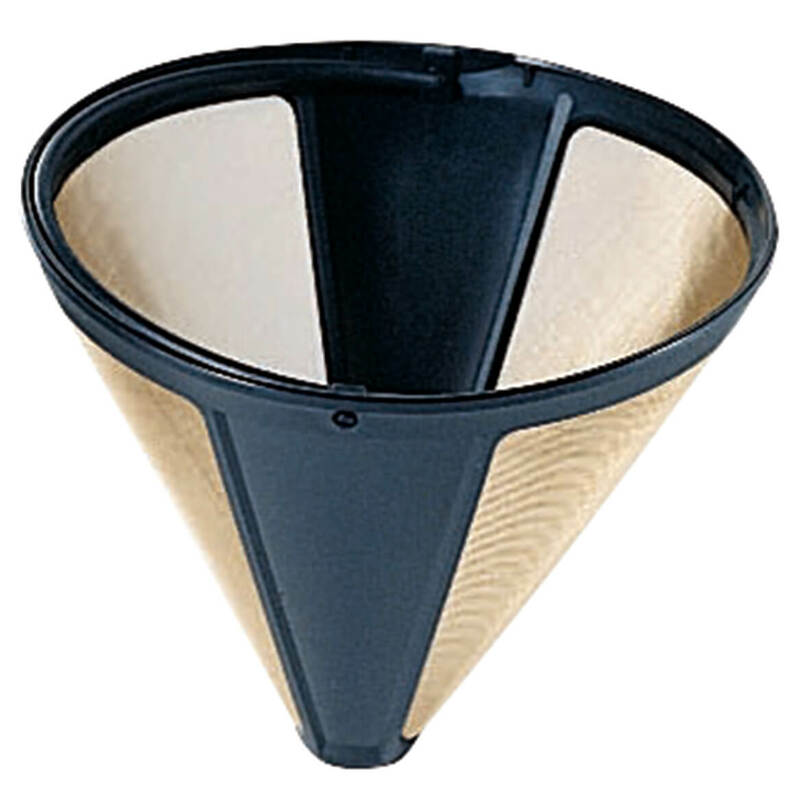 The cone filter is 4 1/2" in diameter, 4" deep and the oblong tip is 2" x 1/2". We hope this information will be of help to you. What size is this one. I ordered a 4 and it is too small for my coffee maker. 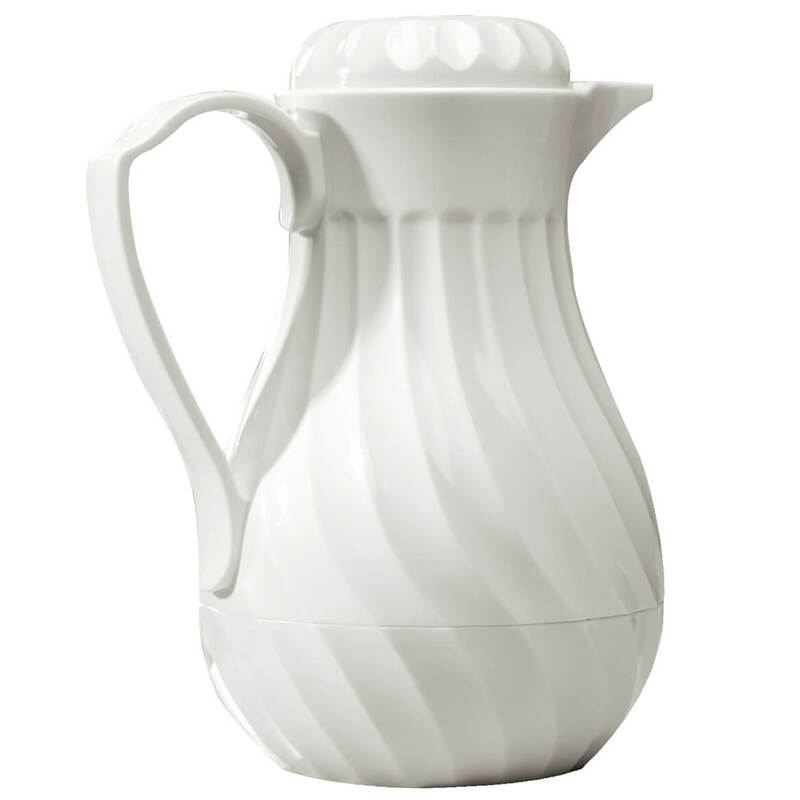 I have had the same cuisinart coffee maker for many years and it has a thermal carafe which I love. How do I know which one to buy? BEST ANSWER: Thank you for your question. This item measures 4 ½” diameter, 4” deep and has an oblong tip measuring 2” x ½”. We suggest measuring your coffee maker before ordering. We hope this information will be of help to you.